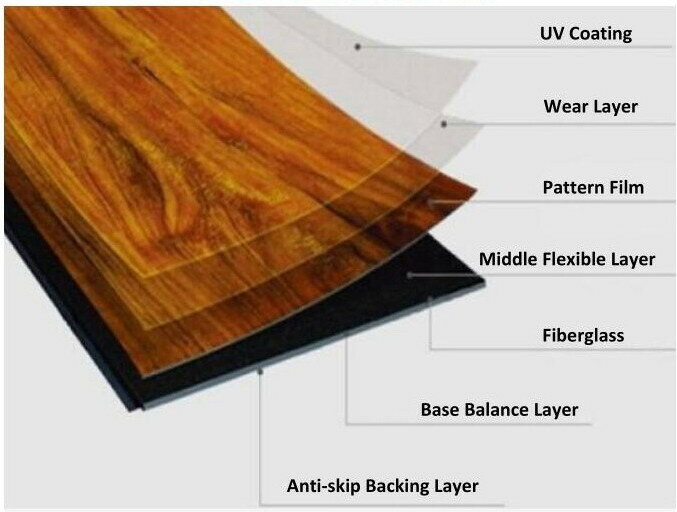 As one of the popular water proof flooring, Vinyl Flooring has been chosen by more customers. The surface Quartz-Enhanced Silicone Dioxide Urethane coating is great for extra resistance and problem free maintenance. Kingswell Flooring only supply the world-class quality vinyl flooring. Our vinyl brand is USA Armstrong Flooring Vinyl Planks and Dunlop Heartridge Vinyl planks. We supply both 5mm thick loose-lay vinyl planks and 4mm thick click vinyl planks.